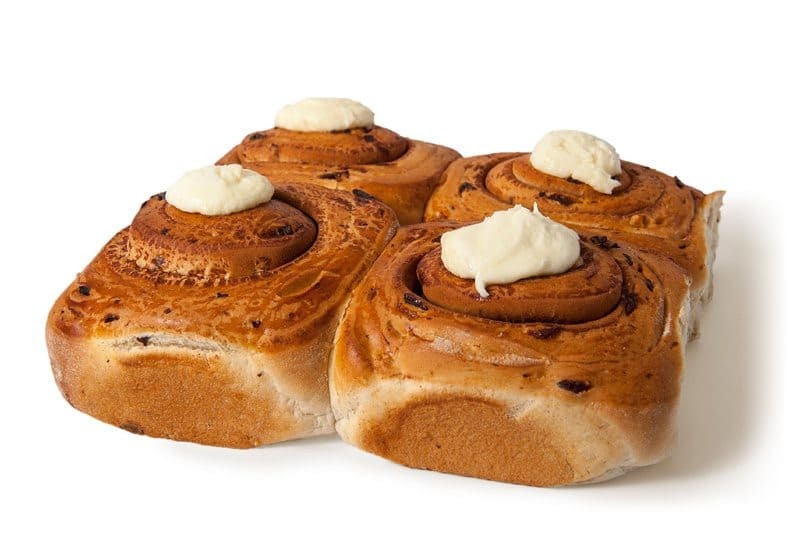 At Danish Patisserie we respect that the smell of fresh bread is the most universally loved aroma on the planet, and our diverse range of breads have stood the test of time as a favourite amongst our customers. 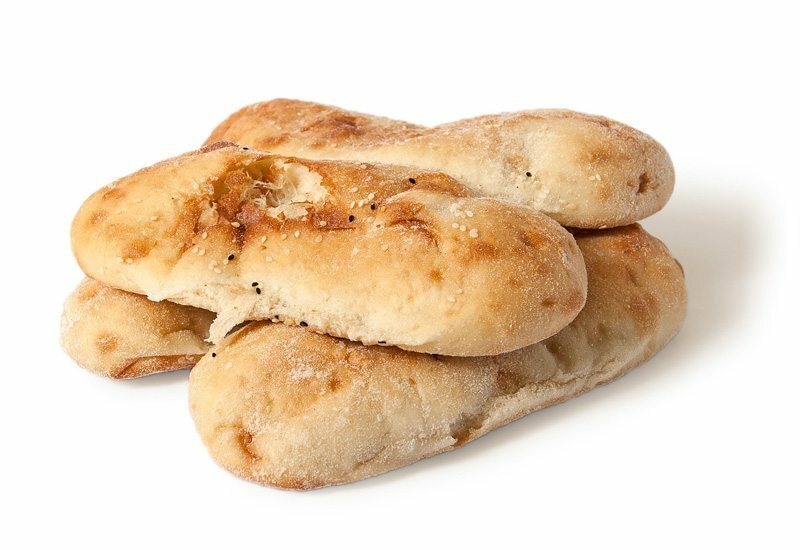 Our skilled bakers bake our breads daily onsite, taking care and following our traditional recipes, ensuring every product is as delicious as the last. 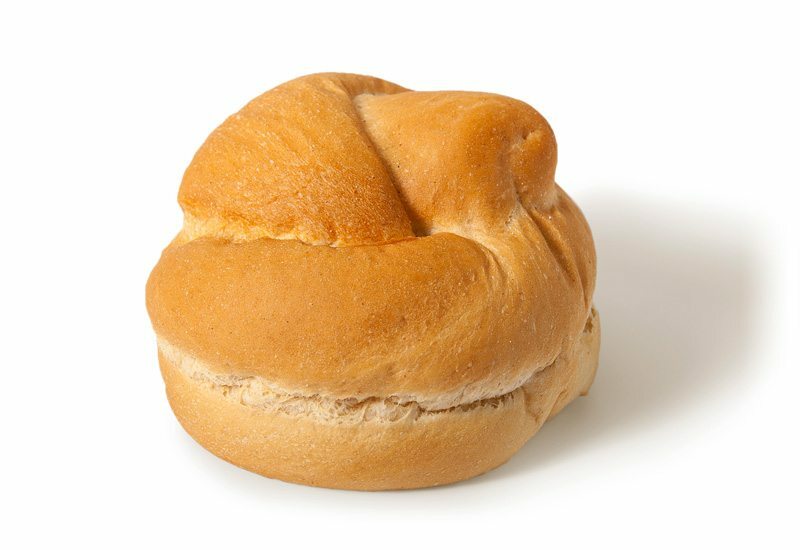 With the Danish Patisserie range of fresh breads and rolls you will always receive a consistently high standard of product, baked with care and to exacting quality standards. 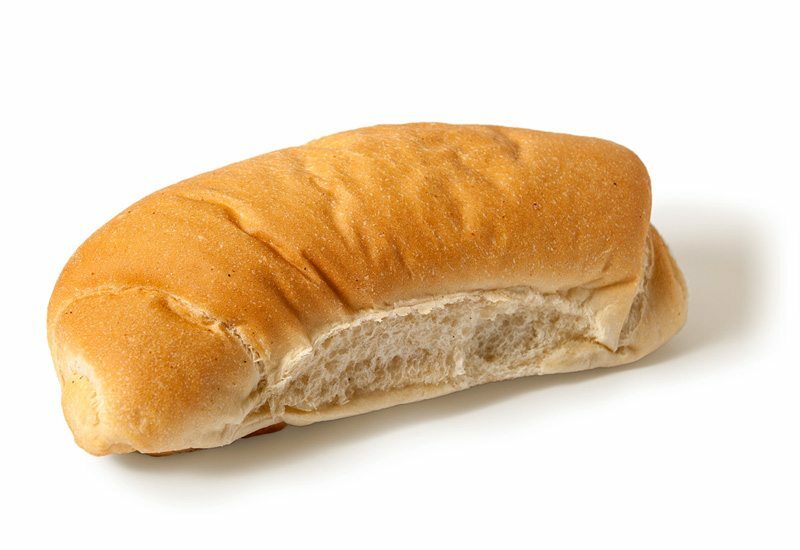 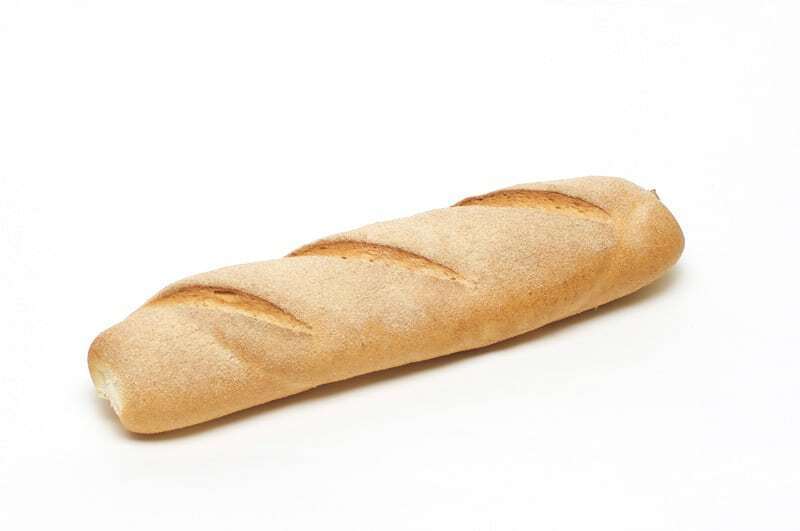 Our huge range of breads will satisfy all of your customers’ demands, with old favourites. 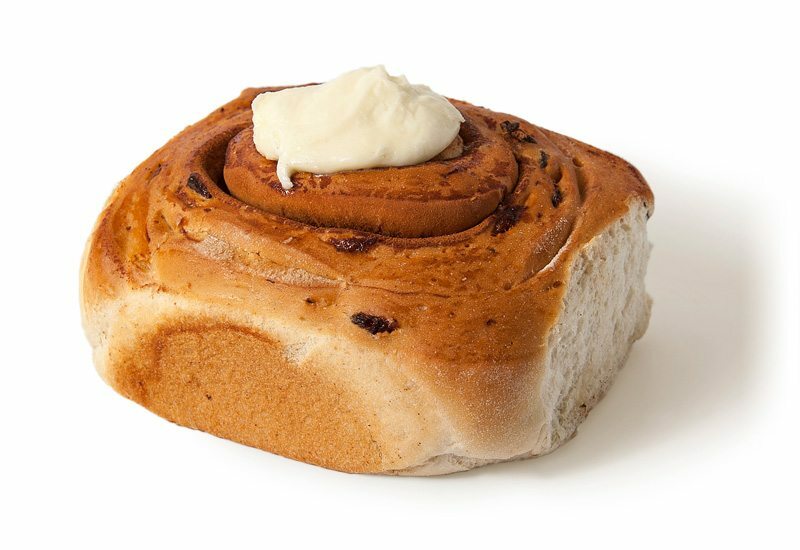 Cinnamon bun with sultanas and a hint of cinnamon, then topped with white icing. 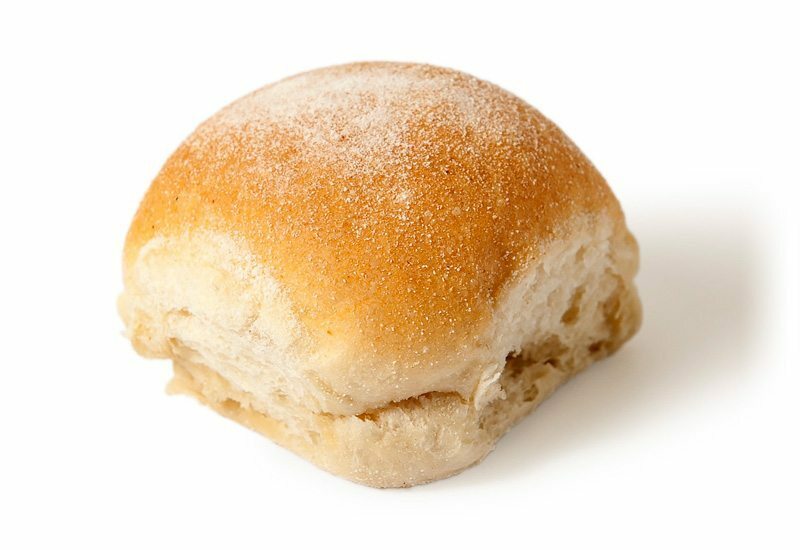 A standard golden brown baked white dinner bun with sharp dusting on top. 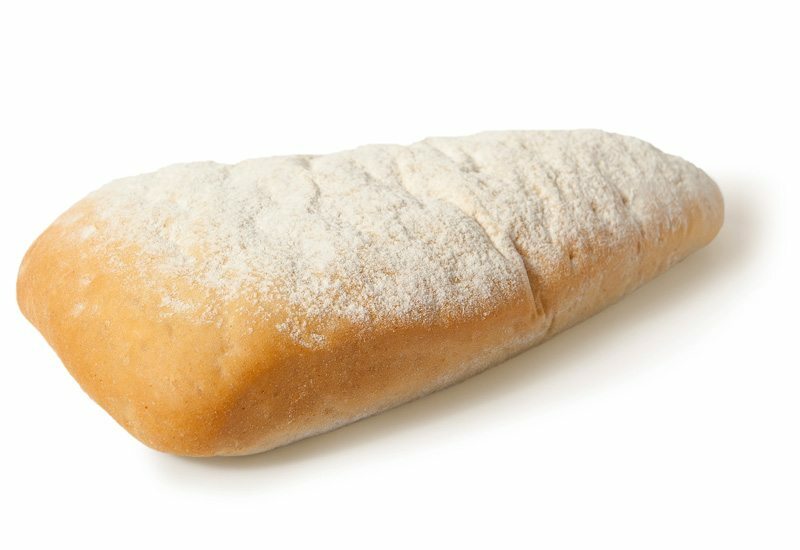 Golden brown baked white Italian roll with sharps dusting on top. 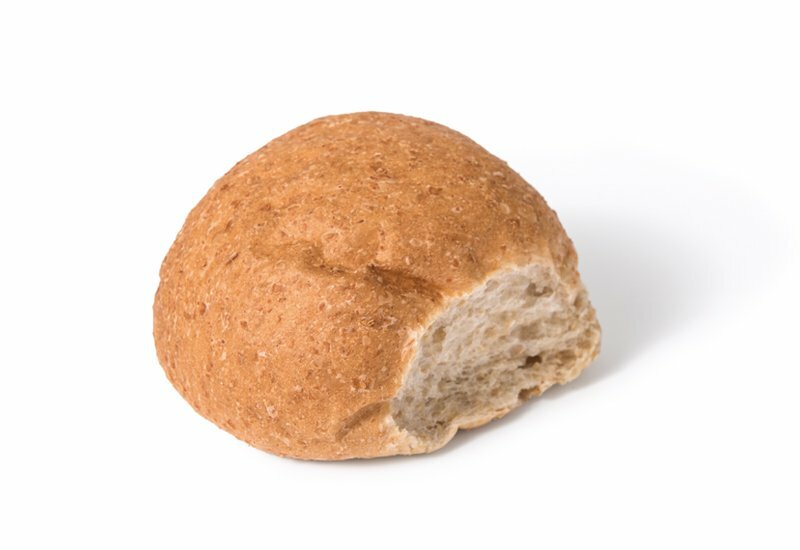 Rectangular shape multigrain roll topped up with kibbled rye. 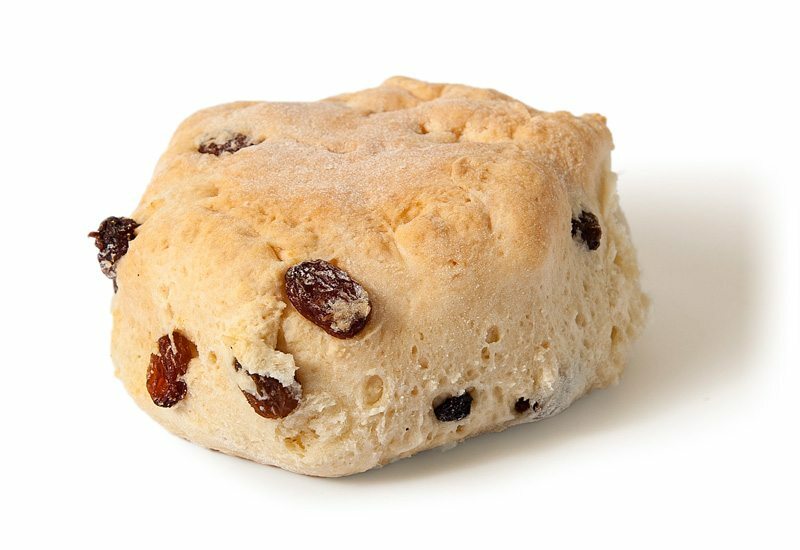 Traditional golden brown baked scone with mixed dry fruits. 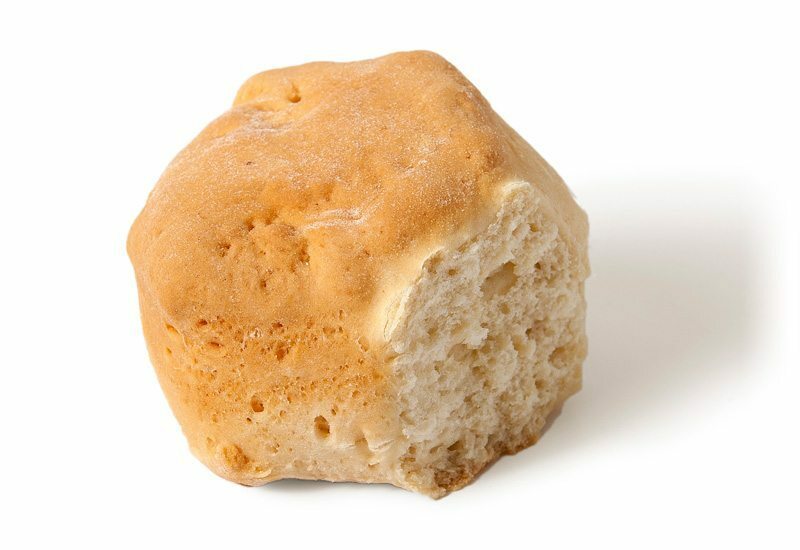 Traditional plain golden brown baked scone. 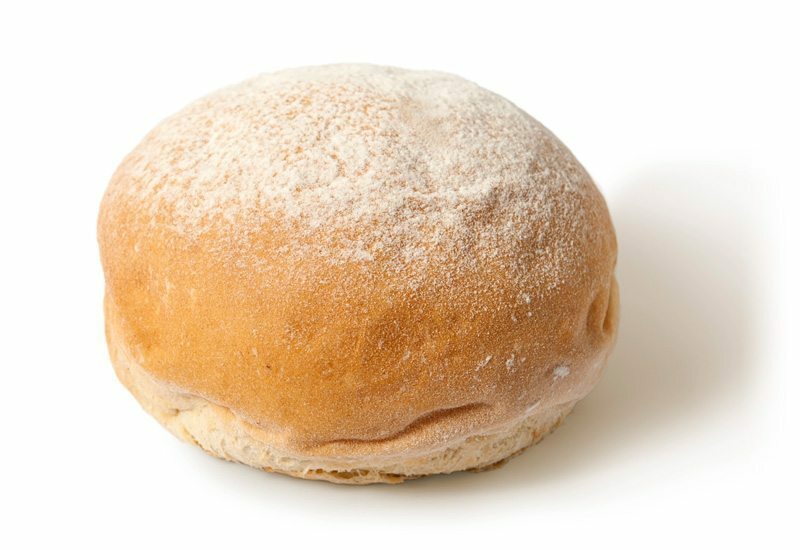 Traditional golden brown Scottish bap with lots of dusting on top. 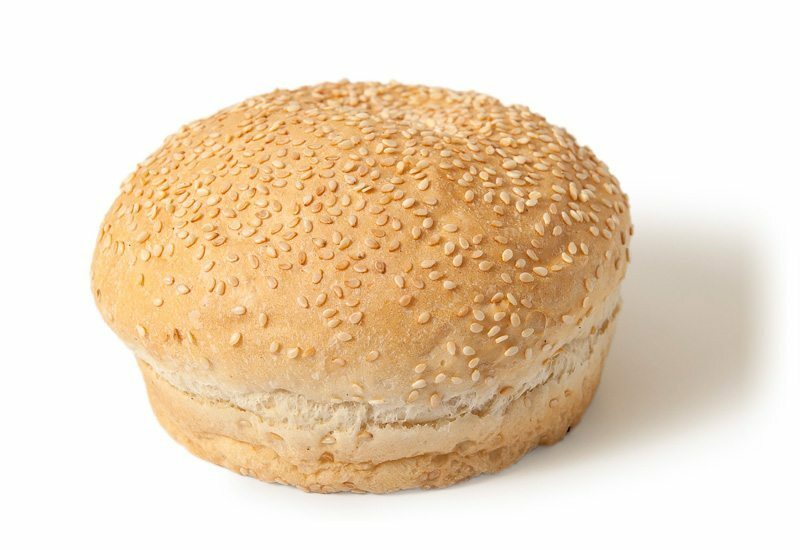 Premium soft white hamburger bun with sesame seeds on top – ideal for large orders. 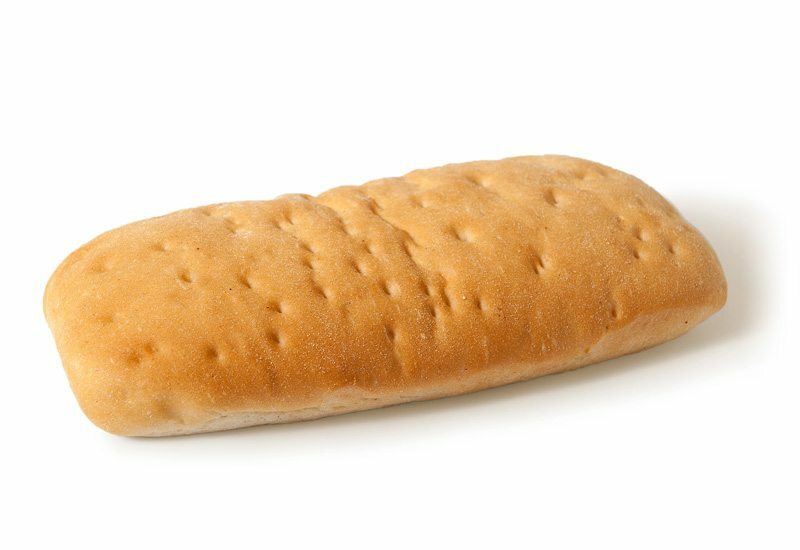 Basic Panini bread in a triangular shape with a dusting of flour on top. 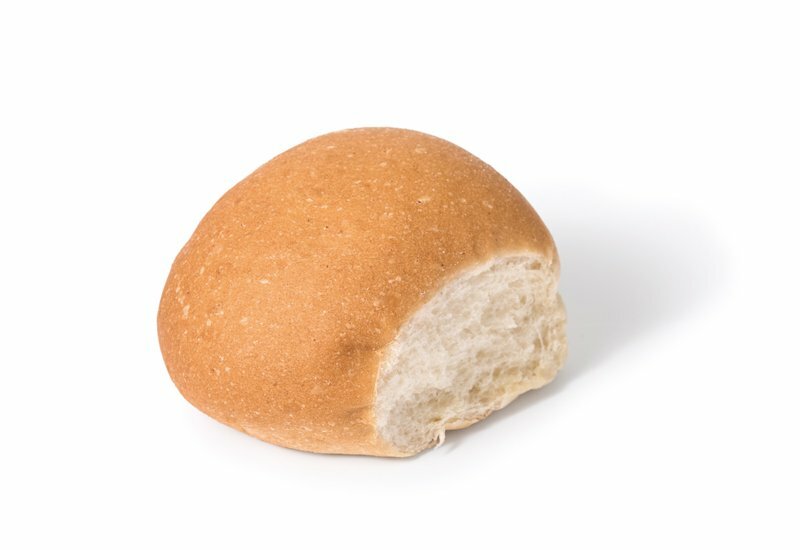 Golden brown baked white dinner roll with poppy seed on top. 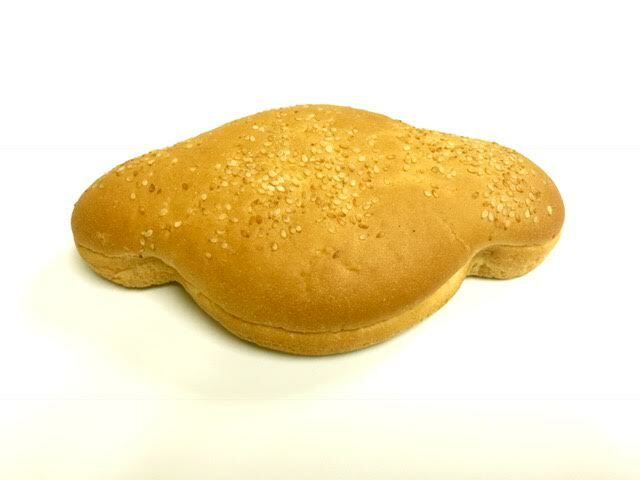 Large hamburger bun with sesame seeds on top. 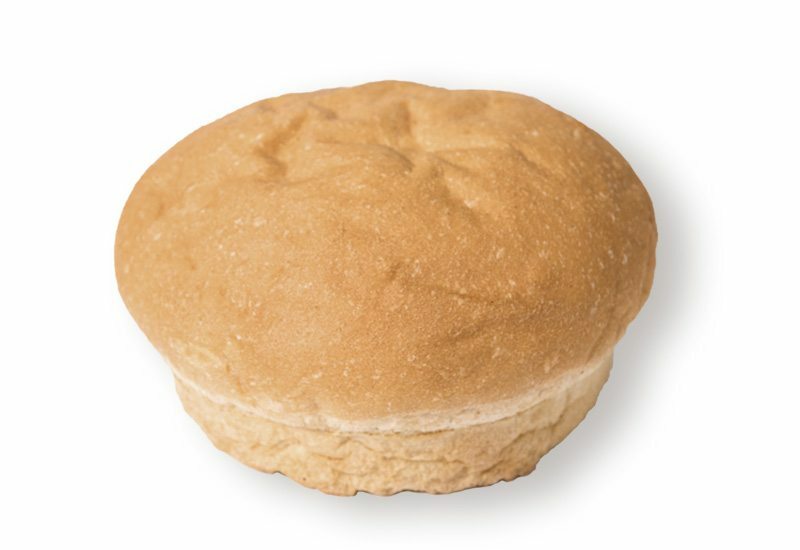 Large Soft White Hamburger Bun with no seed . 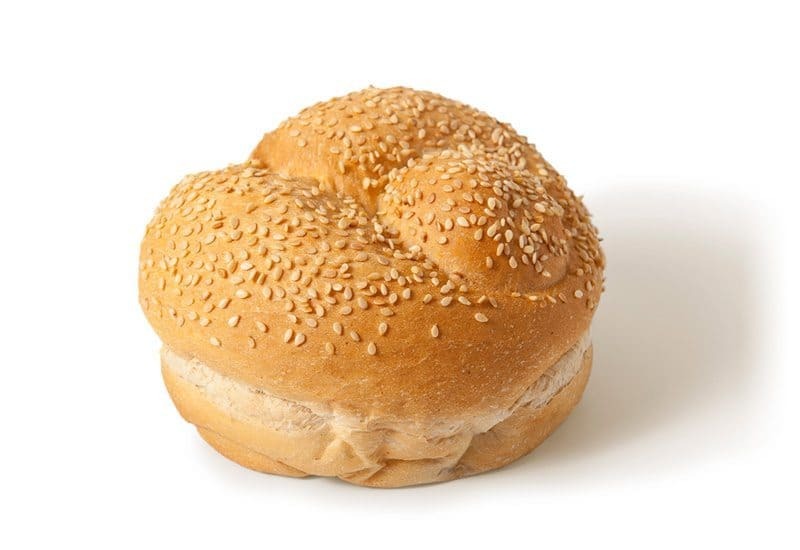 Large White knot roll with sesame seeds on top. 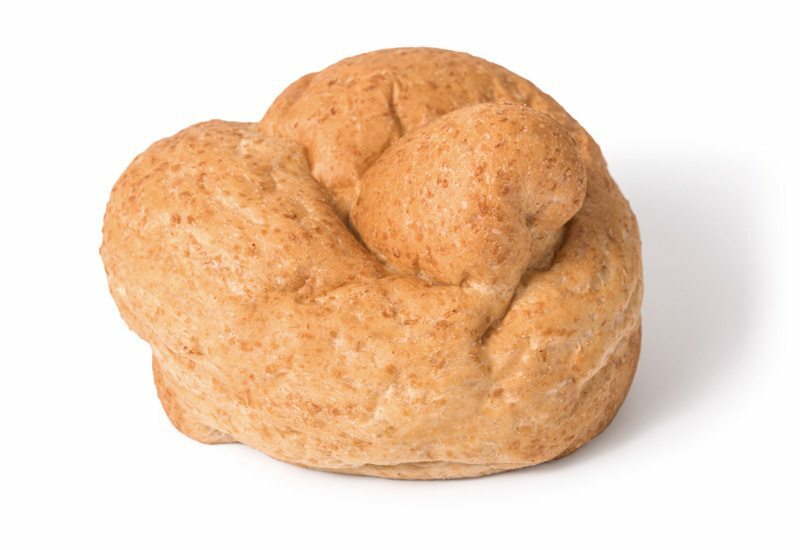 A large golden brown baked white knot roll with no seed . 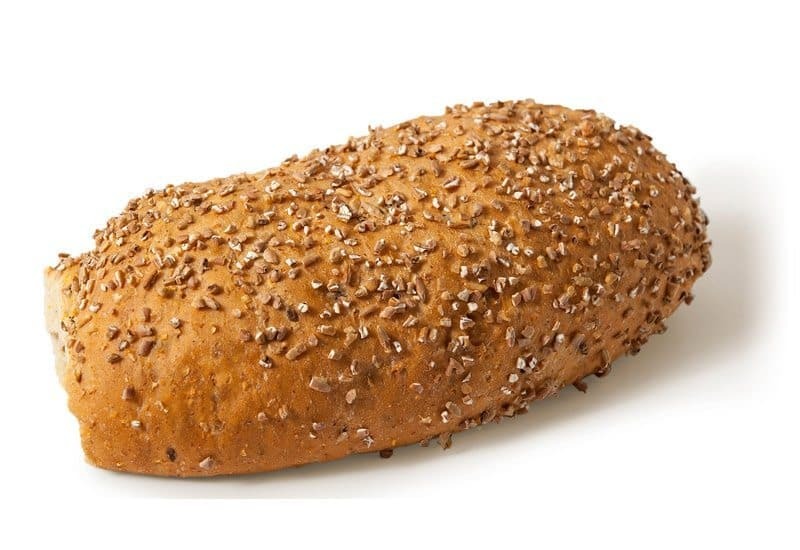 Wholemeal dinner bun with sesame seeds on top. 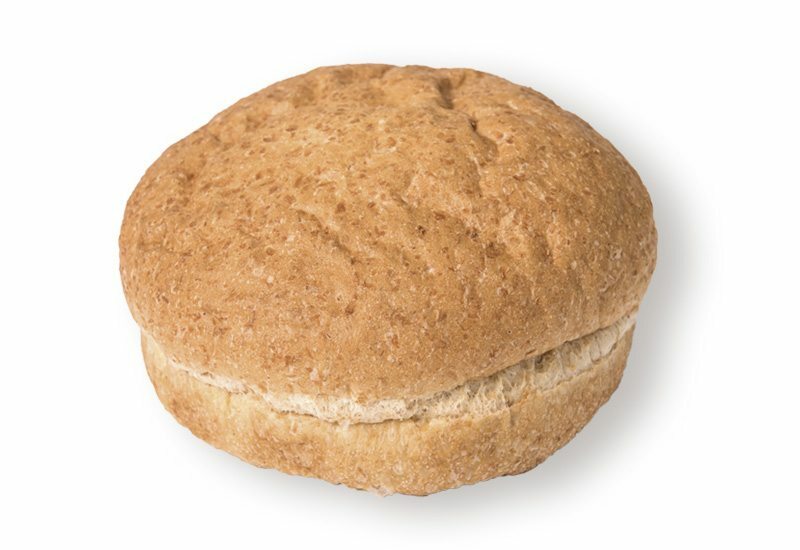 Large hamburger bun made from wholemeal flour with no seed. 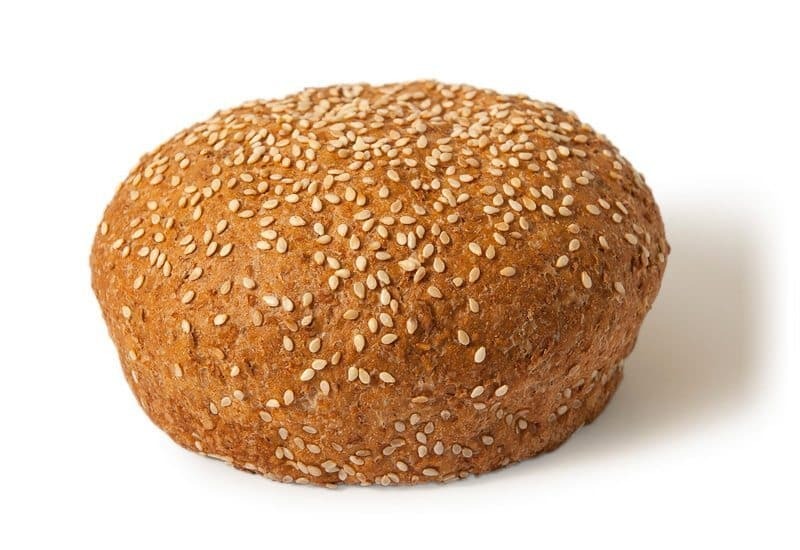 Large hamburger bun made from wholemeal flour, with sesame seeds on top. 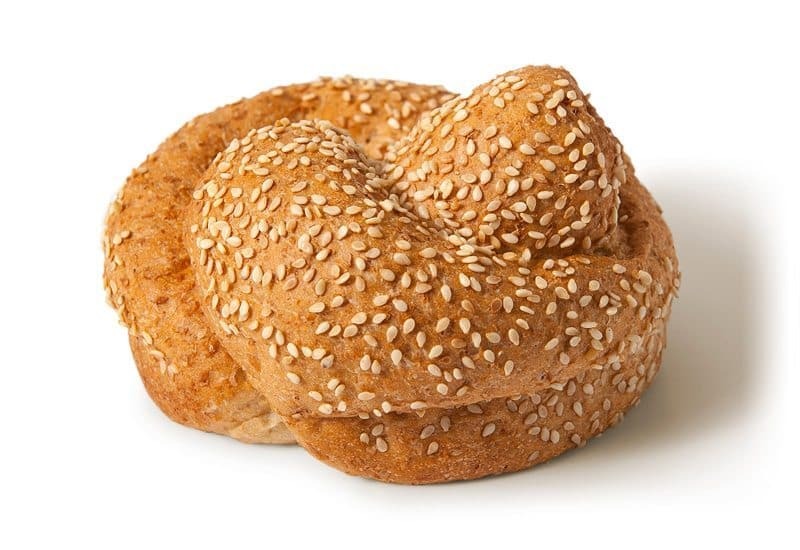 Large wholemeal style knot roll with sesame seeds on top. 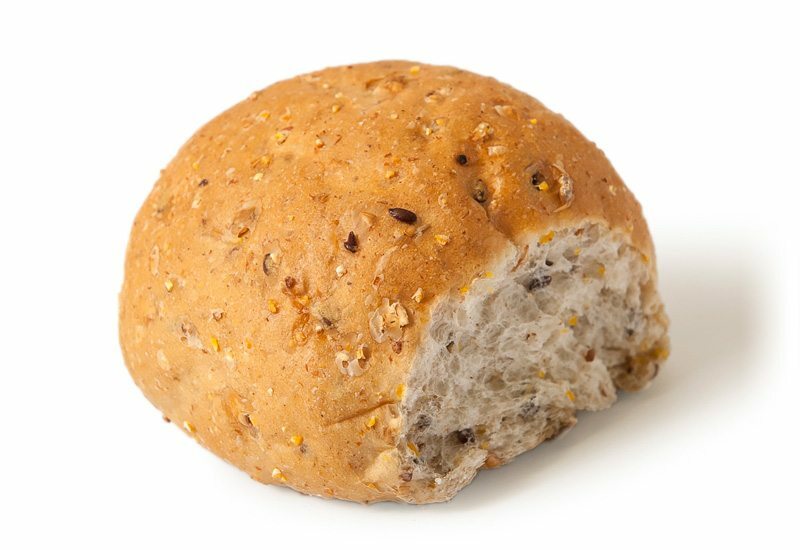 Large wholemeal style knot roll with no seed. 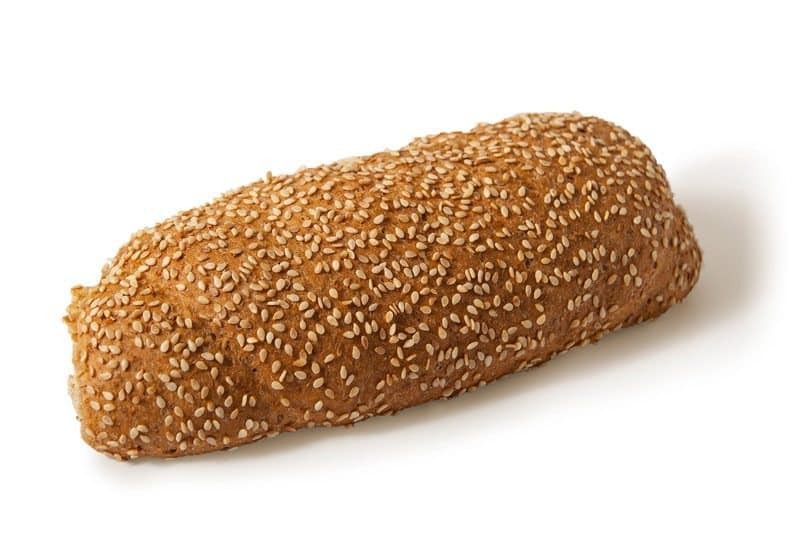 Rectangular shape, wholemeal roll with sesame seeds on top.